Blind Factory by Jo Ann, Custom Horizontal, Vertical Blinds Citrus County, Window Coverings Showroom Lecanto Florida Shutters, Drapes, Shades. All our products are Made in the USA and come with original manufacturers full warranty on materials. A 5 year installation warranty is standard on all Blind Factory installs. No job is too large or too small. Commercial blinds, residential blinds and shutters are available with free onsite estimates and installation in Citrus County and the surrounding counties, as it is with all our products*. We can also order and ship your blinds or other window coverings to anywhere in the continental United Sates. Standard shipping rates will apply. 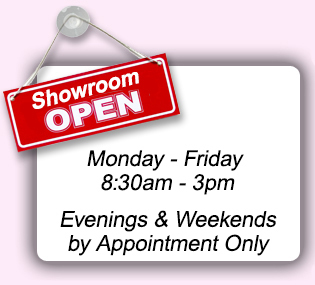 Come see the largest window blinds display and showroom in Citrus County Florida for yourself! *Minimum purchase amount may apply. 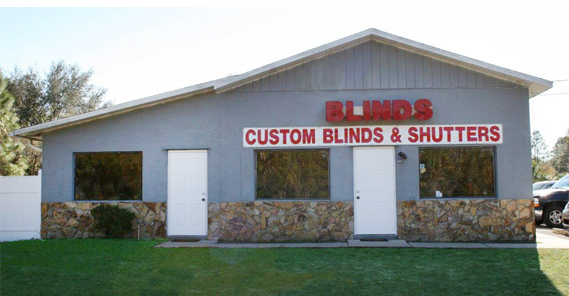 In business since 1985, the Blind Factory has moved to its new location in Homosassa, but continues to provided quality window coverings for commercial and residential use to hundreds and hundreds of satisfied Citrus County homeowners and business people. Some original employees are still with us since we were established. 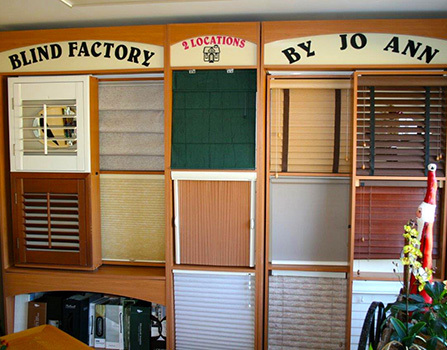 The Blind Factory by Jo Ann offers avast array of window covering solutions and boasts the largest window dressing showroom in Citrus County. Located in Homosassa, Florida, you will find dozens of variety of Custom Blinds, Horizontal & Vertical Blinds, Natural Wood & PVC Blinds, Aluminum Blinds, Cellular & Pleated Blinds, Roller Shades & Sliders, Custom Roman Shades, Custom Drapes & Valances, Shutters, Rods, Hardware and more in every color, texture and material imaginable. From such manufacturers as Ado, A Better Blind, Vista, Unique, Universal Windows, Skandia, and B&W Manufacturing. 6896 W. Grover Cleveland Blvd.